I have tried a couple different types of essential oils. The oils worked well and did exactly what they were meant to do. Due to this success I wanted to learn more about essential oils, so that I can use them more in my everyday life. Of course, I had to share what I found with you! Essential oils have been used for thousands of years. The most common use has been for healing and medicine. The first recorded use of essential oils was by the Egyptians during the embalming process. Essential oils are the oil of a plant obtained by distillation or expression. These oils contain the concentrated “true essence” of their source plant. The oils have been found to have many different physical and psychological benefits. 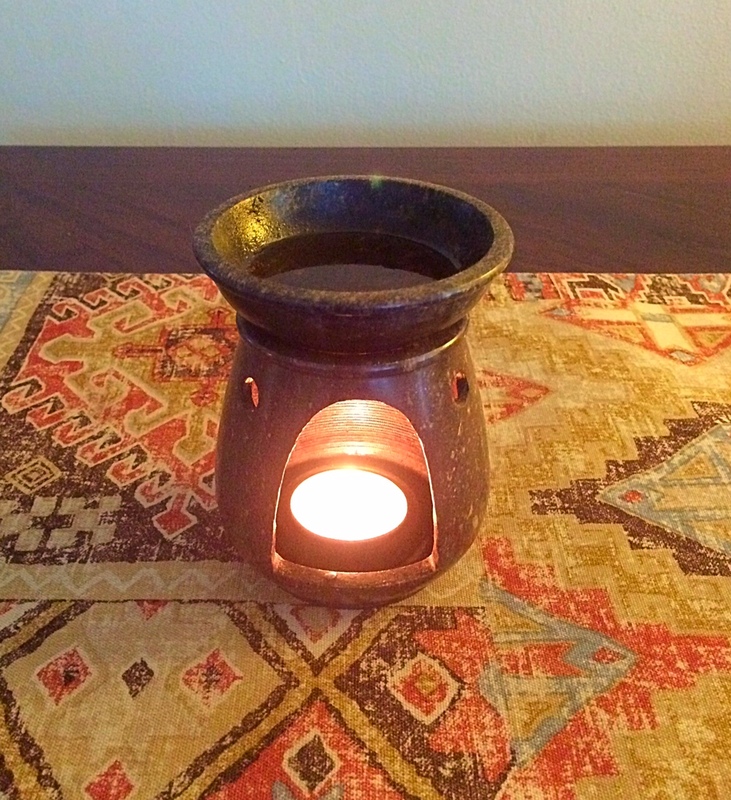 Today the most common uses for essential oils are aromatherapy massage and vaporization. In aromatherapy massage the essential oil is absorbed through the skin. Since essential oils are so powerful and concentrated, a carrier oil should be used to dilute the essential oil. Carrier oils can be oils like almond, grape seed, olive, or jojoba. With vaporization the essential oils enter the body through the lungs and are absorbed into the blood stream. Here you will dilute the oil with water. The essential oil and water are placed into a vaporizer and a heat source is used to make the mixture evaporate. 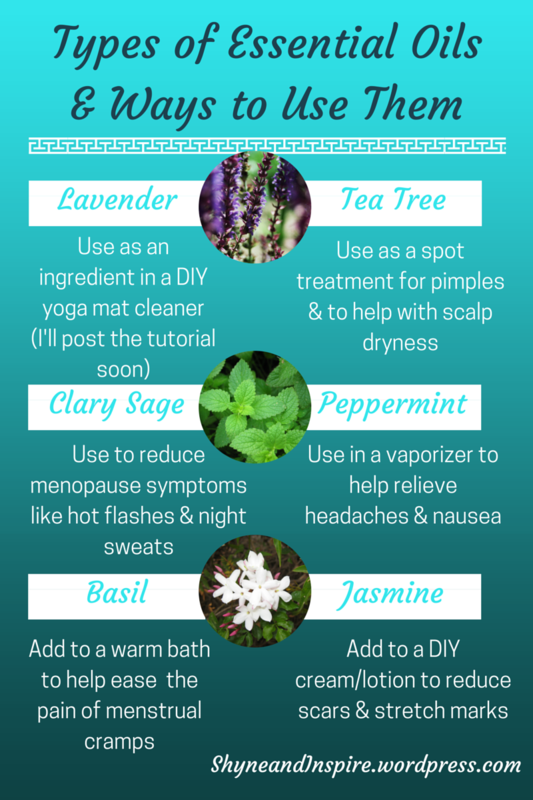 I hope this post was helpful and encourages you to give essential oils a try. Please don’t forget to leave a like and share this post with a friend. Also, comment with some of the things you use essential oils for in your life.